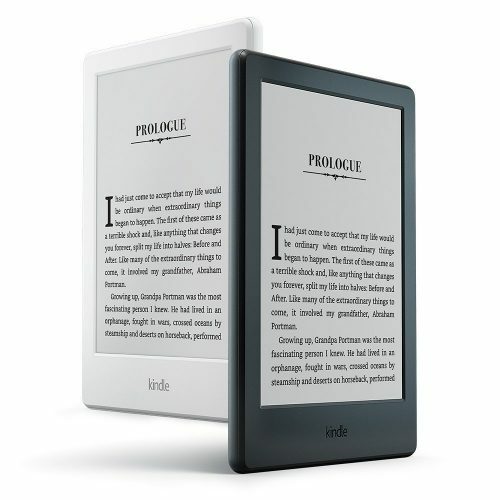 Thought about getting an Amazon Kindle E-book reader? 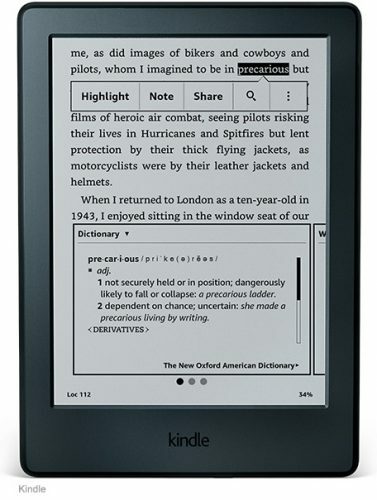 You can get the 6″ Kindle E-Reader for as low as US$49.99 (approximately HK$392) now!! 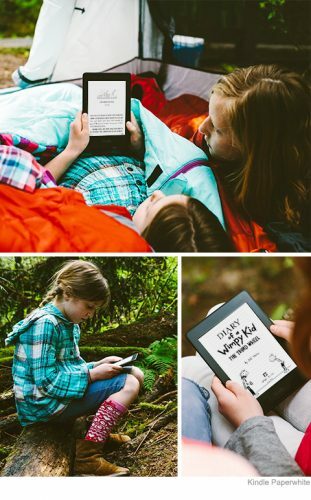 Whether you are on the go, travelling, by the beach, the Kindle is always very handy and convenient to take along. Especially in the daylight the kindle doesn’t reflect the light and is therefore much more suitable for reading than a tablet. Download and choose from thousands of books on amazon and always carry different choices of books with you! And E-books are much cheaper than regular books! Hurry up, this deal won’t last very long!